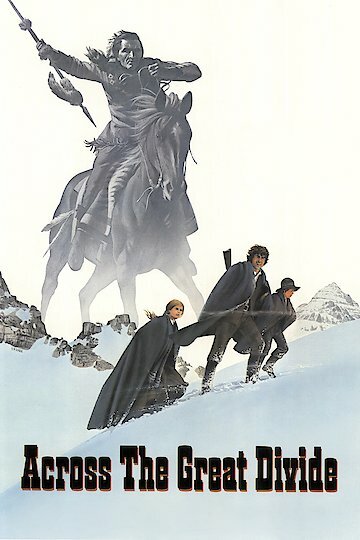 Two orphans are told they have an inheritance waiting for them at the end of the Oregon Trail across the Rocky Mountains, crossing the mountains at the end of the 19th century is a life threatening experience for Holly and Jason. The pair set out to overcome the freezing conditions and dangerous wildlife of the area, only to finally be joined by a wandering gambler called Coop. After struggling to trust Coop when he first arrives, the children come to rely on his skills and leadership as the trio make their way across the mountains. Across the Great Divide is currently available to watch and stream, buy on demand at Amazon, Vudu, Google Play, iTunes, YouTube VOD online.